We’ve been long time without updating our applications and web site. The reason is that we have been busy doing work for external companies. Here we make a summary of our latest work. Yubi Games is a company created by GIGIGO, to manage the business of video games worldwide. 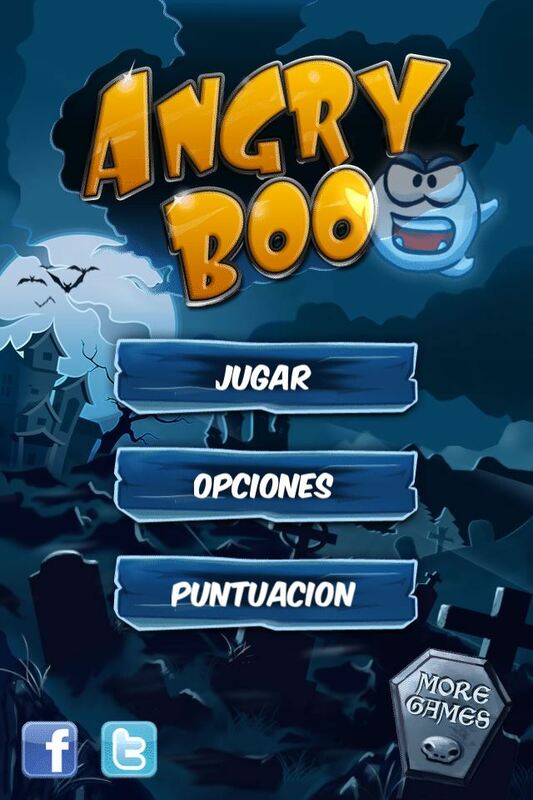 Some time ago we were working on the project “Angry Boo”. This project is developed using cocos2d engine and although we do not fully develop the game was a great experience working with them. This attractive video game puts us in the role of Boo, a small and greedy ghost that has been robbed of his treasure, when he wakes we must help him to recover it, by jumping on the cobwebs to move through the level.The adventure takes place over 28 levels, divided into 4 stages.The scoring system is based on coin collecting, the more coins you are able to accumulate the more points you get. Also the game has integrated support for icloud, Game Center and OpenFeint to compare your score with your friends. Moreover, we have been developing a series of visual applications for Pavigym, a company specializing in sports flooring. One of the most innovative products is called Functional Zone, which consists of a floor with marks painted for helping on the different exercise areas. They also have a touch ground, it consists of panels with pressure sensors that communicate with the the computer, so we can visualize both, the computer screen as in the color of the panel, whether the exercise steps are done correct or not. Using this technology we have developed three PC applications. 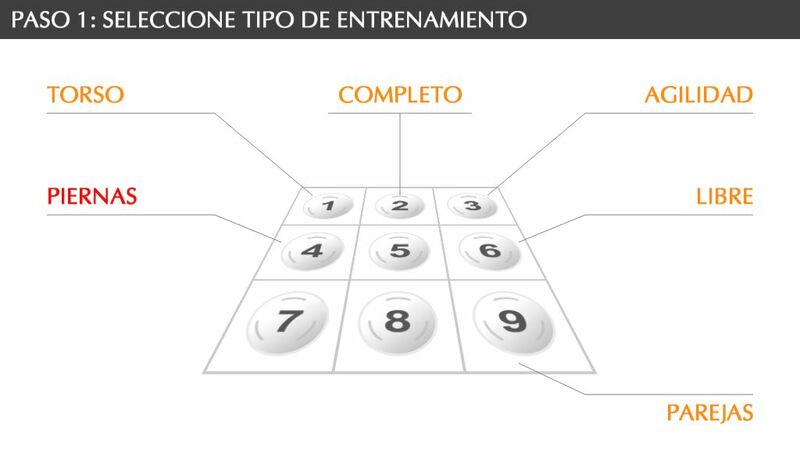 Pavigym was the first application we have developed and is a series of trainings that the user can choose. Used with nine touch panels positioned in a 3×3 grid, the program displays the available options and the user touch the panel to select any of the option. We can choose from a range of preset workouts or choose a free exercise. The workouts consist of a series of warm-ups, followed by a series of exercises that the user should follow. Before starting any exercise or warming, there are shown a video that shows us how to perform the activity correctly. Then, the application, displays a panel that represents the floor panels, on this screen will light up the positions that the user clicks, the color indicates whether it was right or wrong movement. Once the exercise finalizes, a summary is shown with the time taken and calories burned. Square is the second work made for the interactive floor, this application is very similar to the first, but with a more attractive interface and is designed to be used from a touch screen. 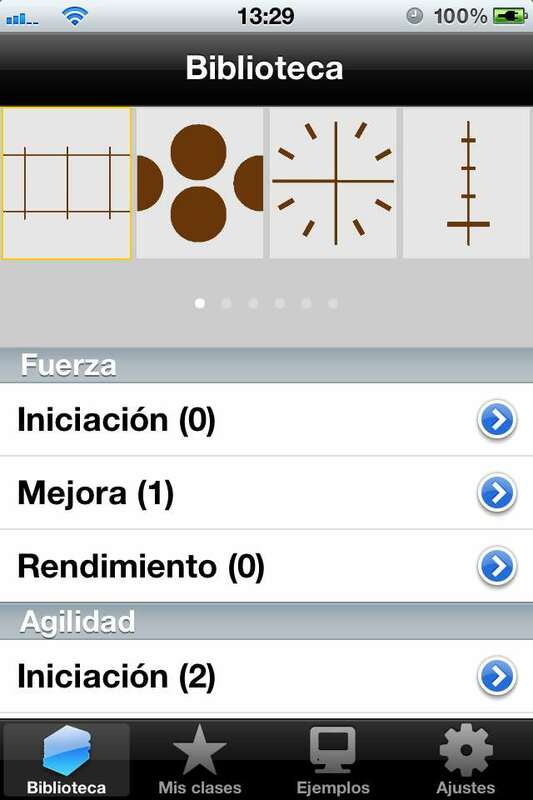 Like in the previous application, the user can choose to select specific trainings or free exercises. The available exercises can be viewed from the official website. As in the previous application, before beginning an exercise video can be displayed with the proper execution, and after completion of the exercise will be shown a summary of the time taken and calories burned. Sprint is our newer work for Pavigym ‘touch panels’, in this application we can compete with others in different ways. 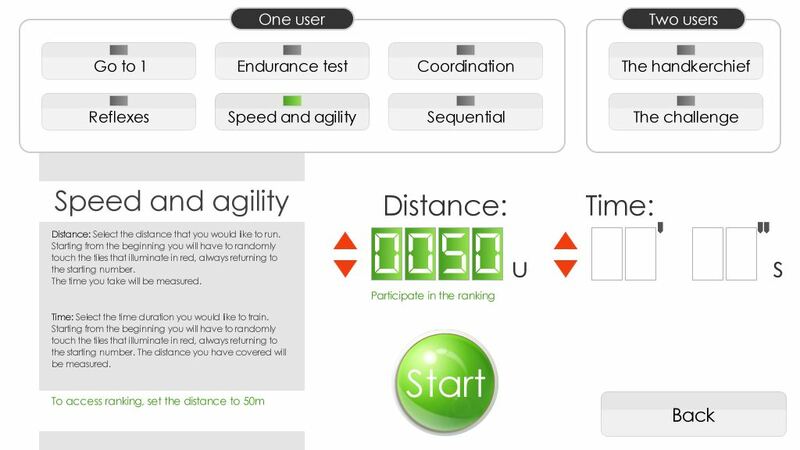 On the main screen we can choose the type of exercise we want to make and set its duration. As usual in these applications, before starting an exercise will show a video showing the proper way to run it and after completing the exercise will be shown a summary of the results. From time to time, will be organized competitions, so if our result has been good enough, we can register our result for competition. Our latest work for Pavigym has been an application for iOS that serves as an assistant, telling us what different exercises we can perform in different areas of the floor. These exercises are classified into the application by an icon with the mark of the area where are executed and explained with videos, making it very easy to learn to perform them. Furthermore, the application has a section for customization, where we write our selection of exercises to be performed and stored in the ‘lessons’ section. 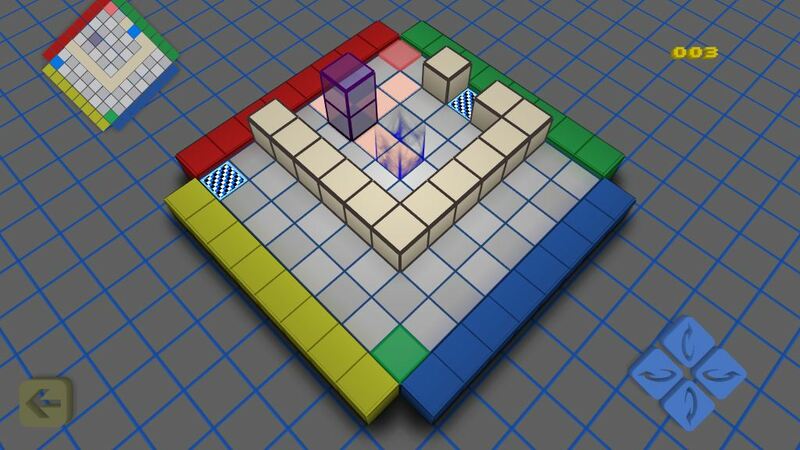 Finally, we are currently working on a video game for AIJU (Asociación de Investigación de la Industria del Jugete), which is a 3D multiplayer puzzle PC. In this puzzle we move a piece, shaped like a rectangular prism, the goal is to place it in a specific place and position, which will give us way to the next level. The piece moves by turns between several players so you have to work together to end the game with as few moves as possible. As you can see we’ve been pretty busy lately, so we do not have time to implement our own ideas, we have developed quite outsourcing. We hope we can soon show you one of the many games we have in mind.